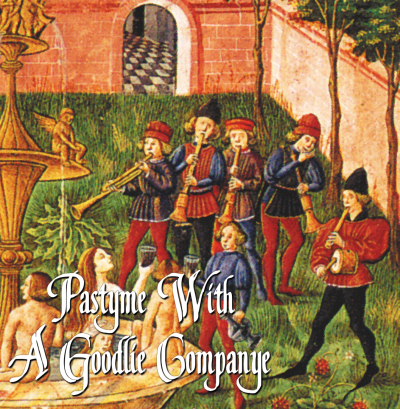 A Goodlie Companye is pleased to present our first album, recorded live at one of our concerts. CDs cost $12 and can be purchased at any of our performances or ordered online. For delivery outside of the continental United States, please email us first to work out shipping details.